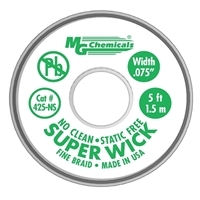 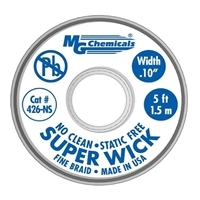 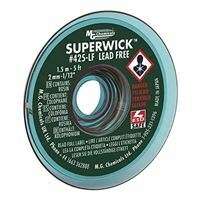 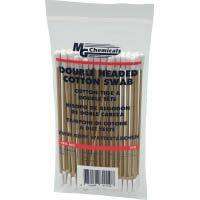 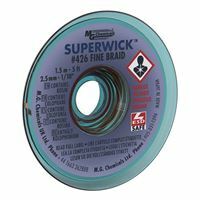 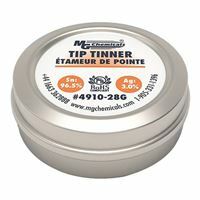 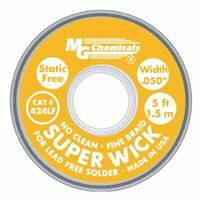 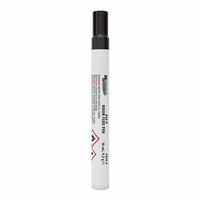 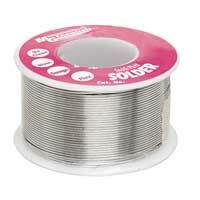 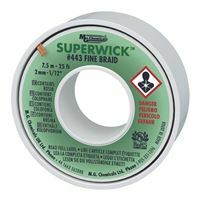 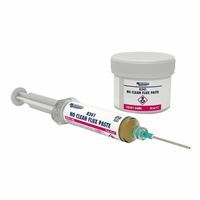 MG Chemicals Super Wick .10" 5ft. 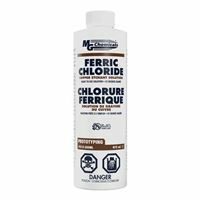 MG Chemicals Ferric Chloride Solution 1qt. 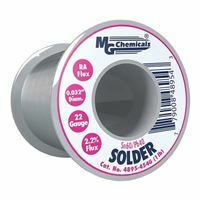 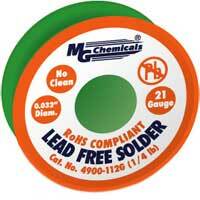 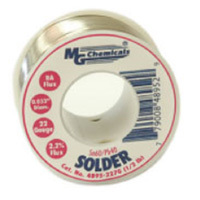 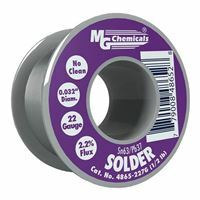 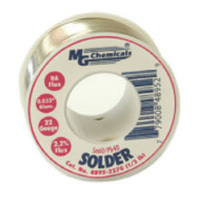 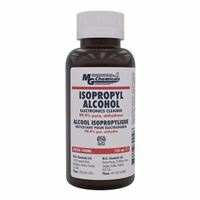 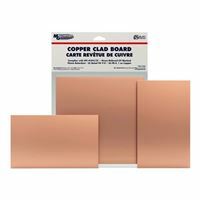 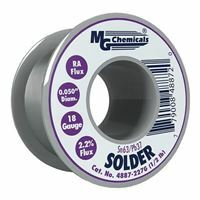 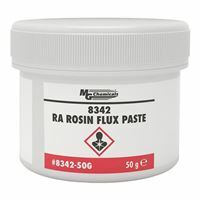 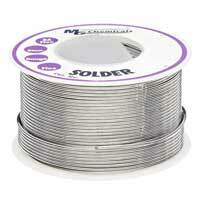 MG Chemicals Single Sided Copper Clad Board 1/16 - 3" x 5"
MG Chemicals Isopropyl Alcohol 4.2 oz.